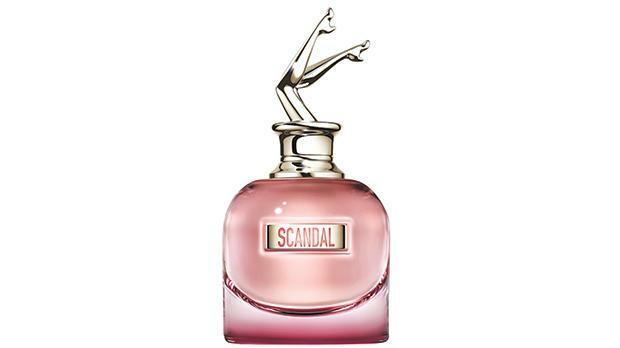 Jean Paul Gaultier’s Scandal by Night is a friend of the night one would meet in his Paris. It’s the scent of freedom, a honey tuberose. Scandal is still there with its honey, but now it’s partying with its intoxicating tuberose, sandalwood and tonka bean, an even more addictive blend.